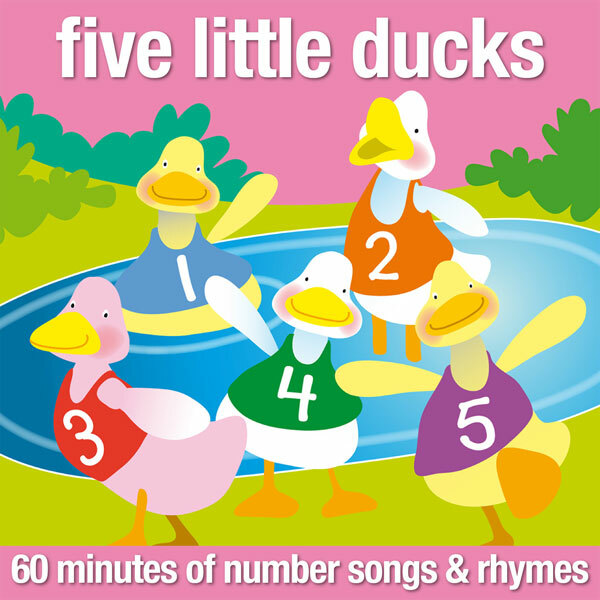 60 minutes of number songs and rhymes for young children. 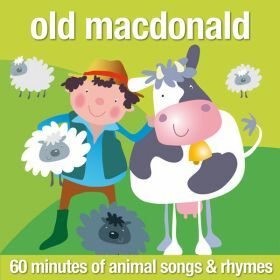 Songs include The Animals Went In Two By Two, The Ants Go Marching, This Old Man and Ten Green Bottles. Do You Know Your Two Times Tables? Do You Know Your Five Times Tables? Do You Know Your Ten Times Tables?